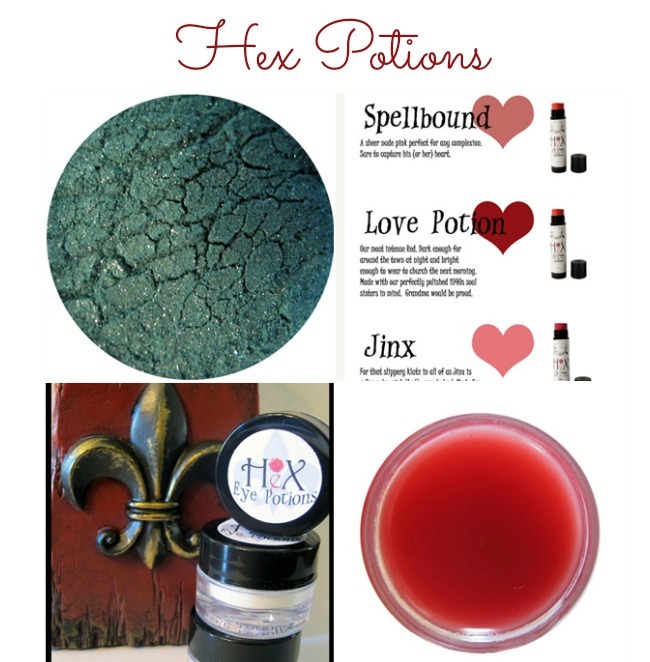 Hex Potions is my newest sponsor this month, cooking up spell-binding selections in gloss, lip color and bewitching eye shadows. All natural, handmade and not tested on animals. Pop over to Hex Potions and sit a spell. If you're not loving a heavy lipstick this summer, be sure to check out her new Spell Gloss shades including Fairy Plum. I've been using her lovely earthy scented lip balm lately! 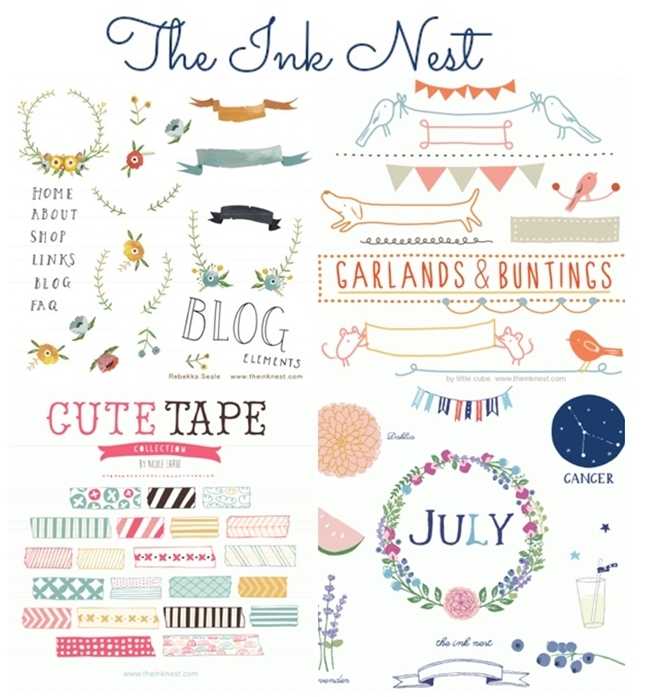 While working on page design for my ezine, I found beautiful clip art, photoshop brushes and background from The Ink Nest. 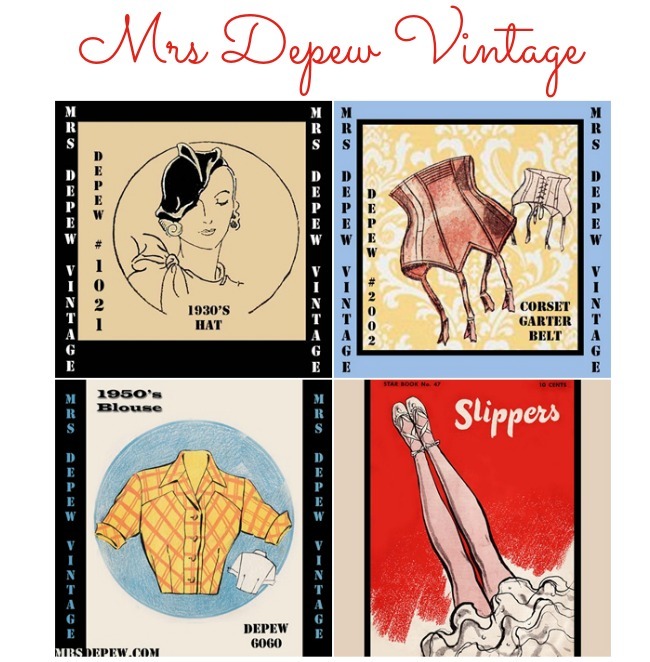 Created by independent artists and designers, these bits of internet whimsy are available for purchase for personal or commercial use at very affordable rates. Use these elements in your blog design, newsletters, even make things with them to sell in your etsy shop (read terms and conditions). Save $2 per set when you buy 4 or more sets! Wow! 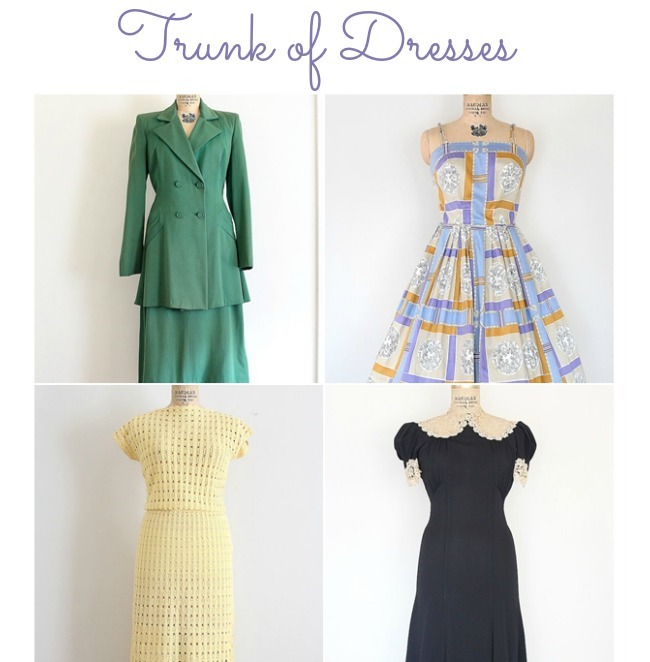 Lots of lovely links. The black dress with the huge collar is amazing!